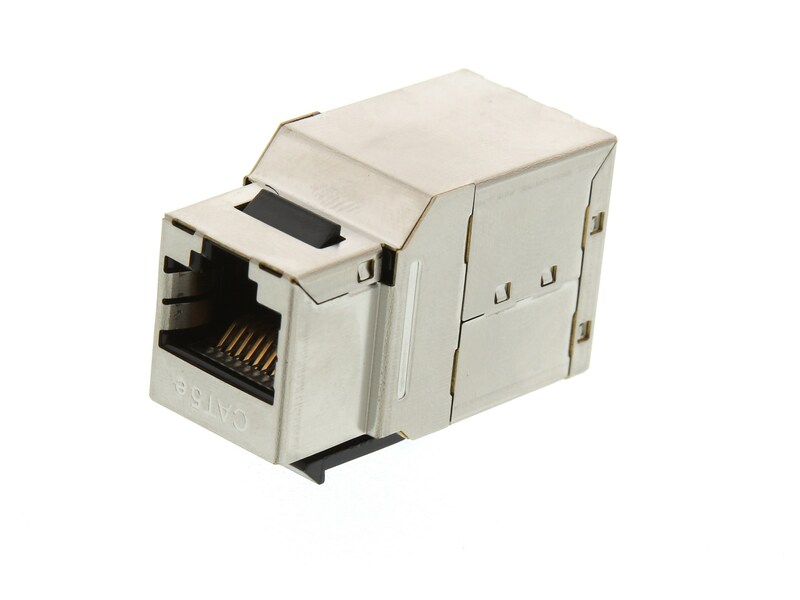 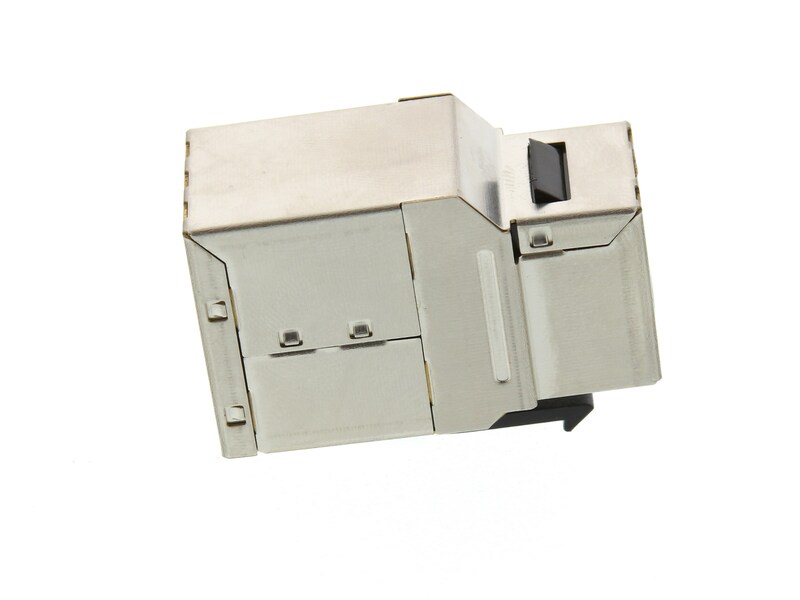 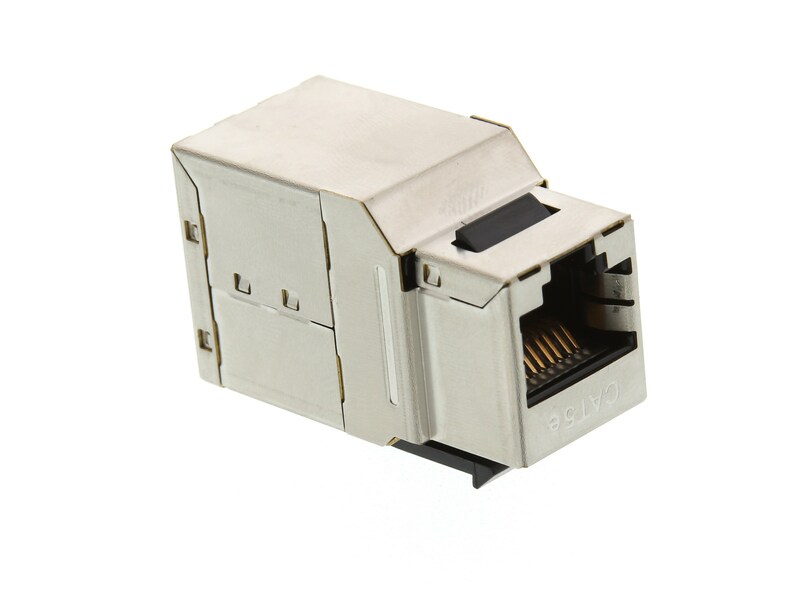 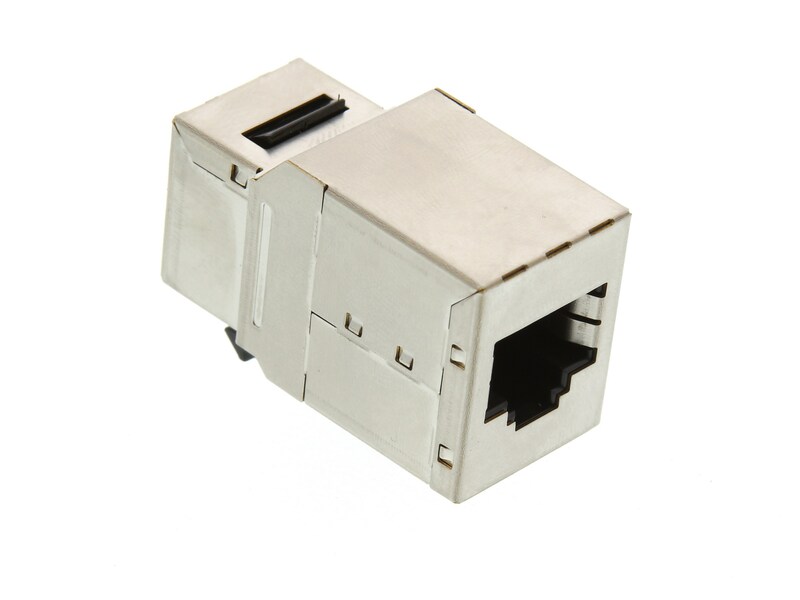 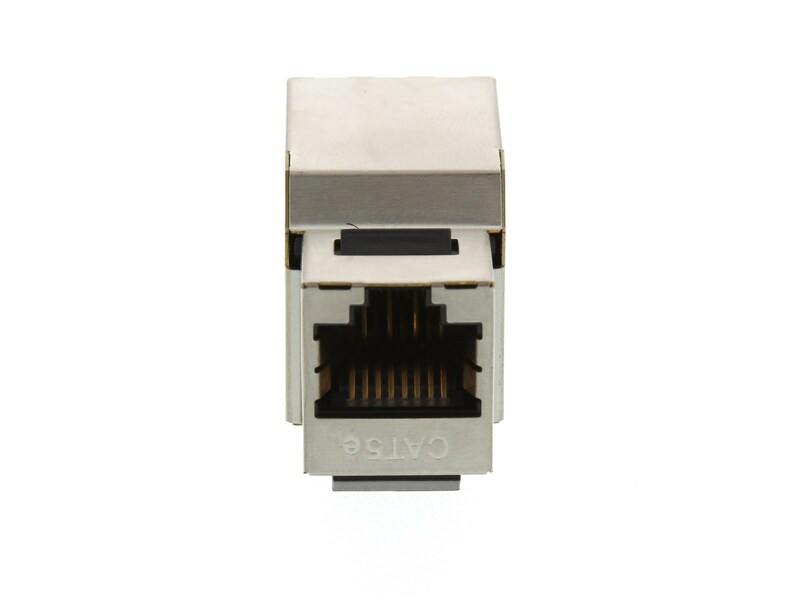 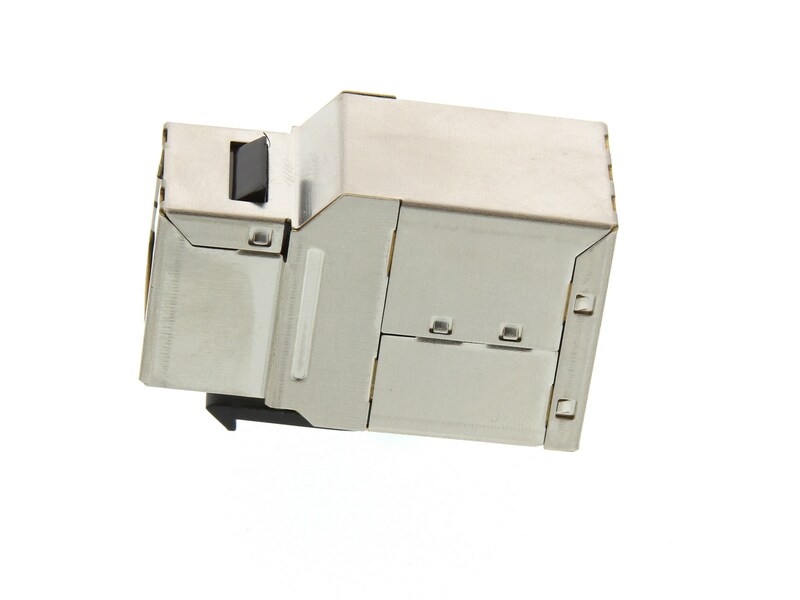 Networx® Shielded CAT5e Pass Through Keystone Jacks are available in silver. 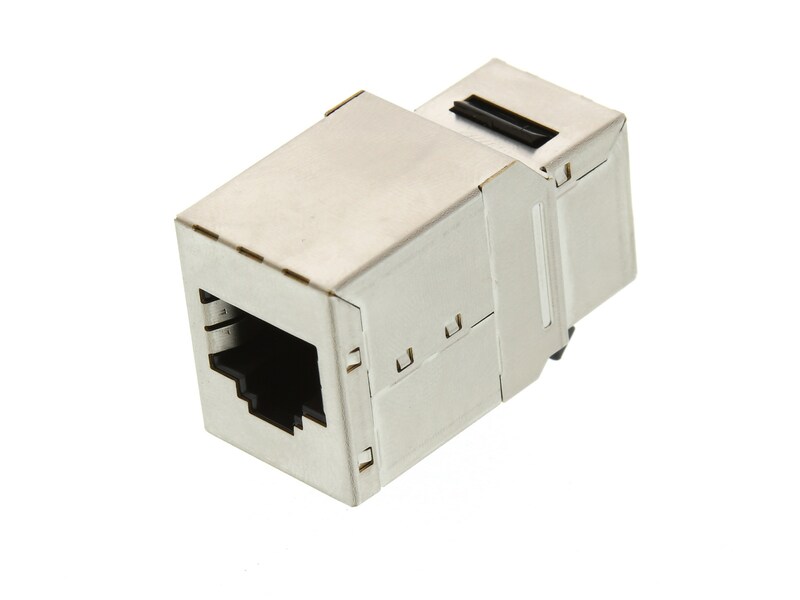 The design of our shielded CAT5e Pass Through Keystone Jacks provide excellent performance that meets or exceeds the industry standard TIA/EIA 568-B Networx® Shielded CAT5e Pass Through keystone jacks are designed to work with a wide variety of the Networx® Blank Snap-In Patch Panels and Snap-In Wall Plates. Couplers are great when needing to combine 2 cables for an extensive cable run. 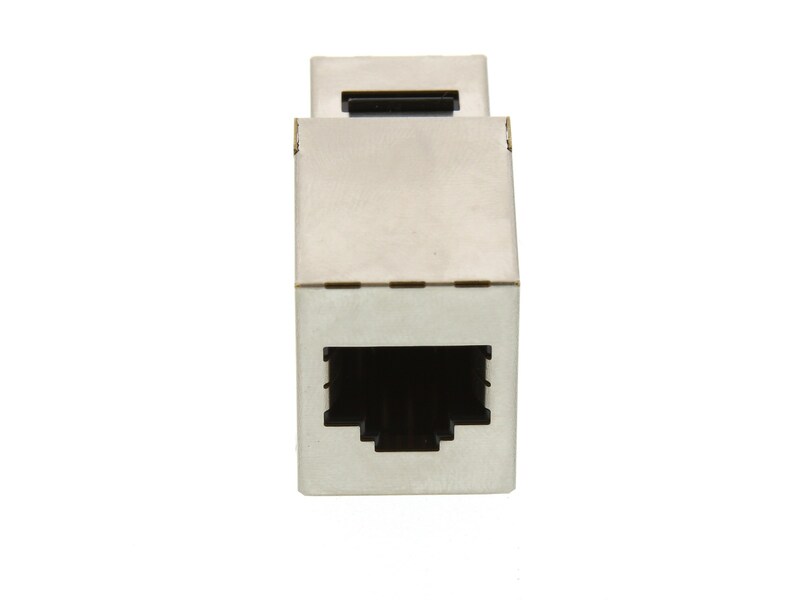 Networx® Couplers are RoHS Compliant and will meet your needs time and time again.